Top Ten Tuesdays is a feature/weekly meme created by The Broke and the Bookish where it features your top ten choices for that category of the week. 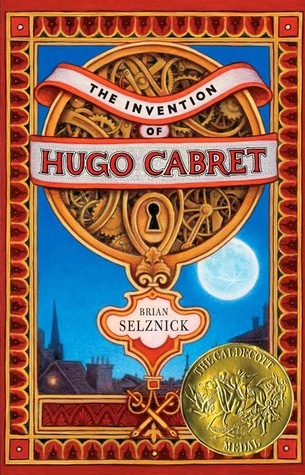 Today's topic is Top 10 Books from my childhood that I would like to revisit. 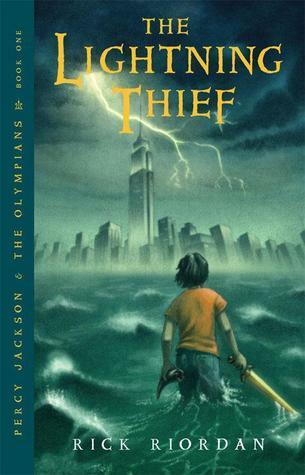 I read the Percy Jackson series way way back in my early years of elementary school, and I'm pretty sure if I had the time I would just indulge this series all over again. Percy is one of my favorite characters of all time, and I really miss him! I would definitely love to revisit the romance between Percabeth. When You Reach Me was such a revolutionary novel that changed the course of my elementary school life. When you read Rebecca's writing, it has such substance and such emotion that I lingered onto this book long after I read it. It's such a great and emotional story that I had a pleasure in reading and regardless if you're a teen YA or NA reader, you must check out this book! Coraline was one of my favorite horror stories growing up and really freaked me out at the time. I'm honestly not old enough to say that Goosebumps was my favorite middle grade series but Coraline was definitely a book I remember reading and loving. Okay literally the best series ever and don't let anyone tell you otherwise! Finished the entire series as a kid and waited for each one to come out. I can tell you now that I've read these books so many times that I've grown accustomed to spelling the author's ridiculously long name. If you're looking for the perfect mix of a bit of Asian history and adventure, this is definitely the book to be checking out regardless of what genre you specifically read. 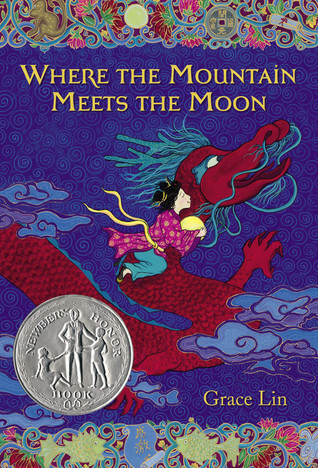 It's a great book and such an awesome reminder of my Asian heritage in my library. 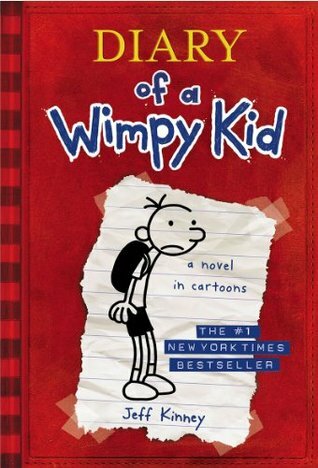 We can all admit that in our lives, we've all read Diary of a Wimpy Kid at least once! I remember when these books were like the most highly anticipated things on the shelves and most of my friends who hated reading would wait for the next one to hit the shelves. Highly recommended for teenagers! This totally got me in and around middle school growing up because of how quirky and relatable the main character was to my personality. 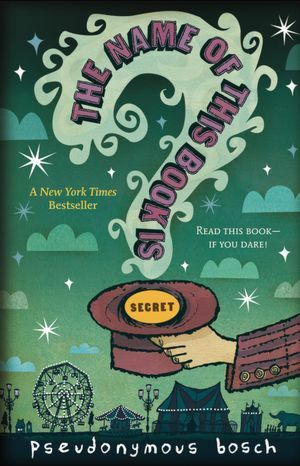 The cover, I think, is also the most adorable thing I've yet to see on a middle grade/teen YA book. Roald Dahl was the biggest thing growing up! I have exalted him for creating such fun and creative stories with his characters and imagination. 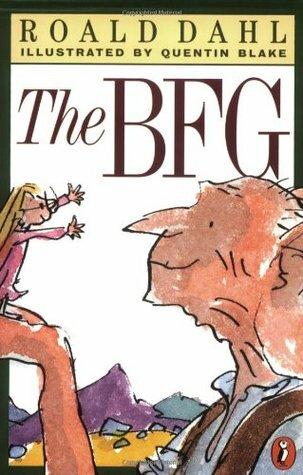 THE BFG, also known as the big friendly giant, is a book about two people who come from very different worlds and are different sizes. It's a great read! Love her. Absolutely love her. Laurie Halse Anderson has won so many literary awards that if you haven't read her books by now, I don't know what you're doing xD. Her books are unique because she speaks from a perspective where not too many people are familiar with. If you're looking for something a little different, check this one out! I was pulled into this book because of the hype and the fact that Chloe Grace Moretz was starring in the movie as the female protag. All readers should, sometime in their lifetime, read this book. A great mix of both pictures and words. Leave a link to your TTT! I LOVE your new blog design!!! 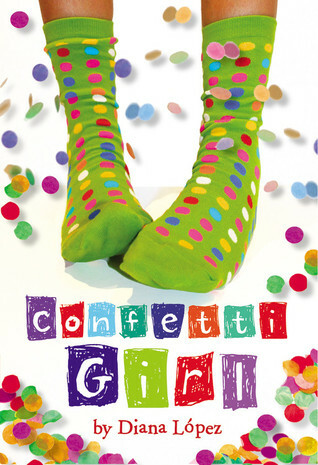 *throws confetti* Congratulations! :D It looks fabulous! I think there is a point where you just get too old for Diary of a Wimpy Kid, right? You must read the Percy Jackson series. One of the most epic series of all time! I love the PJO series, it's one of my all time favs! Your new design is soooooo pretty! Great list. I read Coraline recently, and I loved it. The Lightning Thief is another of my favorites. Coraline, the movie, was actually honestly really creepy! Coraline is a great book! I'm not really a huge fan of Neil Gaiman, I don't think I've quite 'got' most of his books yet, but I really enjoyed that one. The BFG, and Roald Dahl in general, is also awesome. He's such an amazing, inventive writer and I've always loved his books. Is it weird that I'm feeling incredibly nostalgic looking at this even though I'm 16? Roald Dahl, my childhood hero who saved me from my life at school! He filled my head with adventures that I will never forget! I was pretty late in reading the PJO series but I love it all the same :) great post! BFG! I really should re-read that! I really need to read Coraline! I really want to reread it! What a great list! 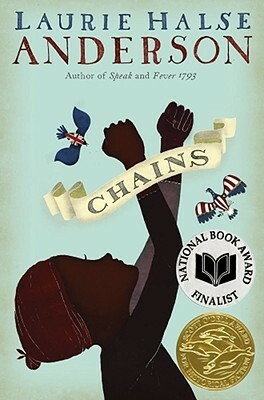 I really want to read Chains by Anderson. I haven't tried her books yet! Shame on me, I know!